Contributions from individuals, corporations, and foundations are essential to support our core operations, and to build and maintain Henry Botanic Garden's unique collections. Your gift enables the Henry Foundation to maintain its mission to enhance the understanding of the natural world through the study of botanical arts and sciences to inspire responsible stewardship of the environment. Thank you for your support! 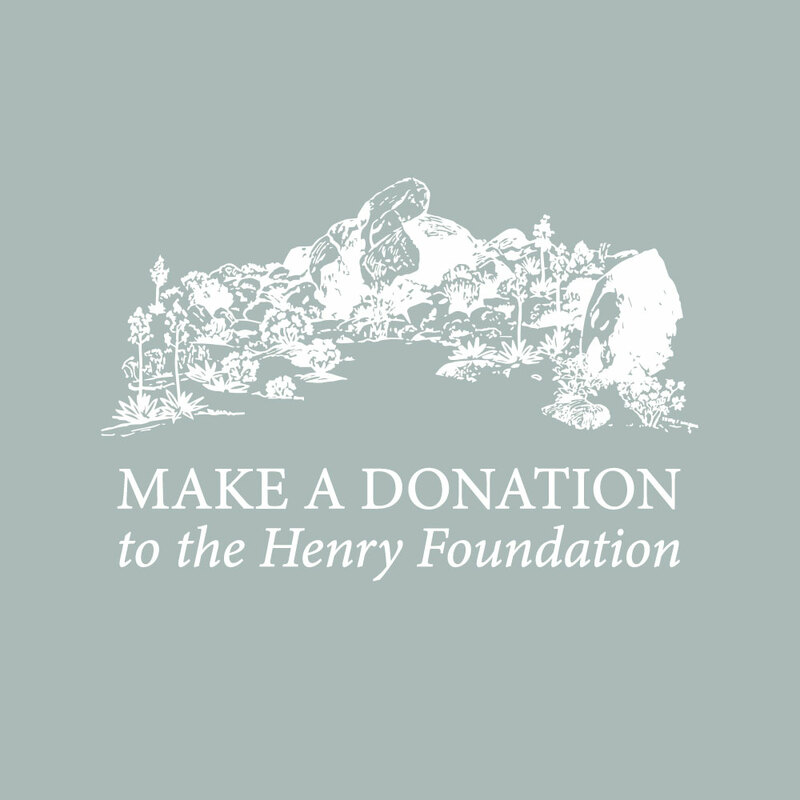 The Henry Foundation for Botanical Research is a 501(c)(3) non-profit operating foundation. Donations are tax-deductible to the full extent of the law. I / We wish to remain anonymous.